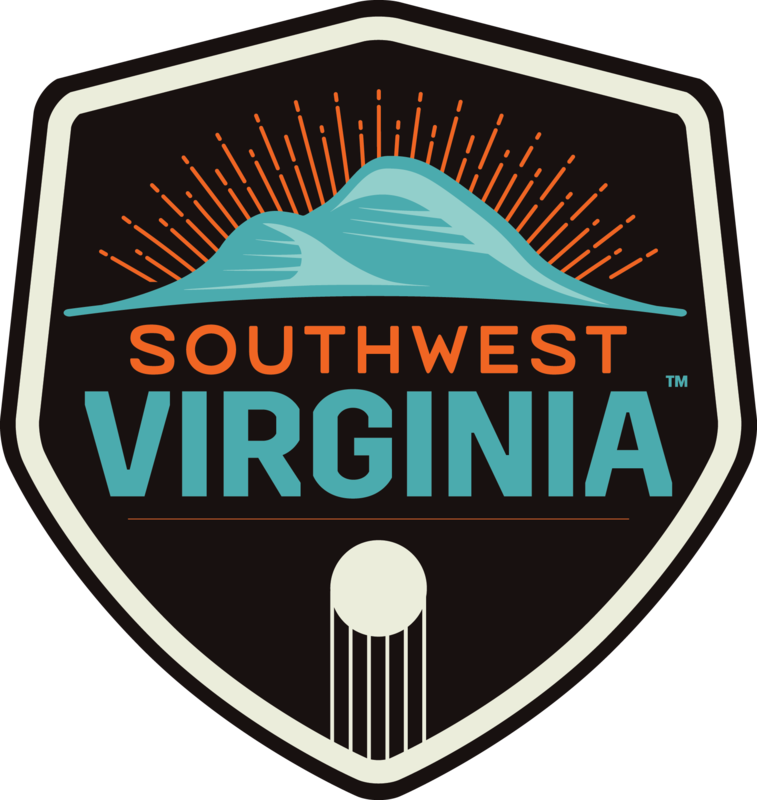 Arnett Muldrow was tasked with developing a regional brand to stimulate the creative economy for a 19 county, 54 town region of Southwest Virginia. This year long process was one the the most intense and rewarding branding systems we are created, and the energy in the region is truly amazing. If you are looking for stunning natural beauty, Southwest Virginia is a place where peace and tranquility come in dramatic form, from the highest mountain peaks in Virginia to the most diverse river ecosystem in all of America. Whether taking scenic drives to view the Fall color, following Daniel Boone’s footsteps along the Wilderness Road, or simply fishing, floating or paddling on a meandering river, time spent in the region adds up to something much more than a simple getaway. If you are searching for a place rooted in rich history and culture, Southwest Virginia’s tales run deep. With our sons and daughters putting everything on the line to power the nation, this region of migrants created America’s home grown music, and that artistic spirit remains today. The heartbeat of Southwest Virginia is heard in the sounds of the Crooked Road, and seen in the craftsmanship of the artisans ‘Round the Mountain and through the halls of Heartwood. 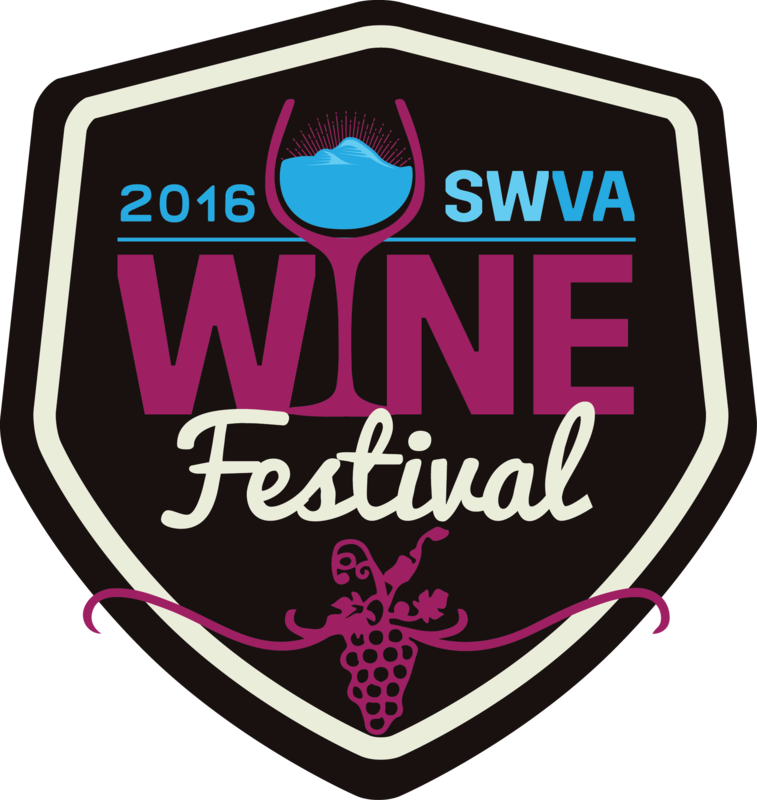 If you seek new adventures, Southwest Virginia has opportunities that abound. Hike Southwest Virginia’s 200 miles of the Appalachian Trail, navigate a new fork of rapids, or camp at one of Virginia’s nationally renowned State Parks. The action in Southwest Virginia is unparalleled and endless, passive or high adrenaline. It’s a place for new memories and lifetime experiences: accessible wilderness, extreme adventure, and pastoral recreation, all rolled into one. If you strive for knowledge, Southwest Virginia has earned a pedigree of ingenuity through necessity. Industry in Southwest Virginia has matured from extraction and manufacturing to include innovation, intellectual capacity, and the creative economy. 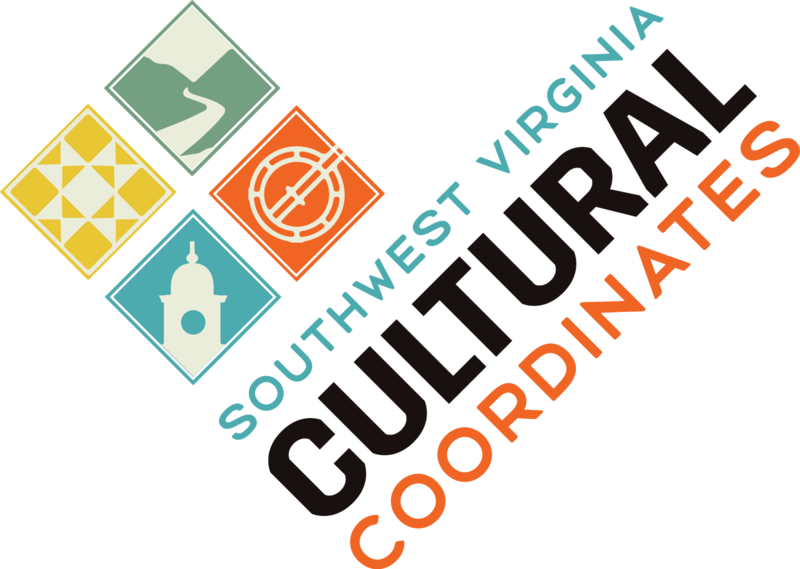 The academic institutions shaping minds in Southwest Virginia are highly acclaimed, cultivating leaders who will go on to design, nuture, and serve our region and nation. 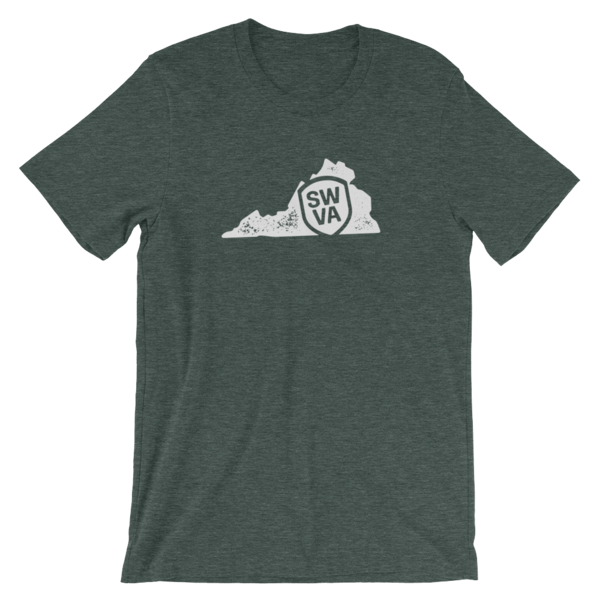 Indeed, Southwest Virginia is a singular region. Experiences are daring and peaceful, cultured and eclectic, creative and innovative, friendly and proud. 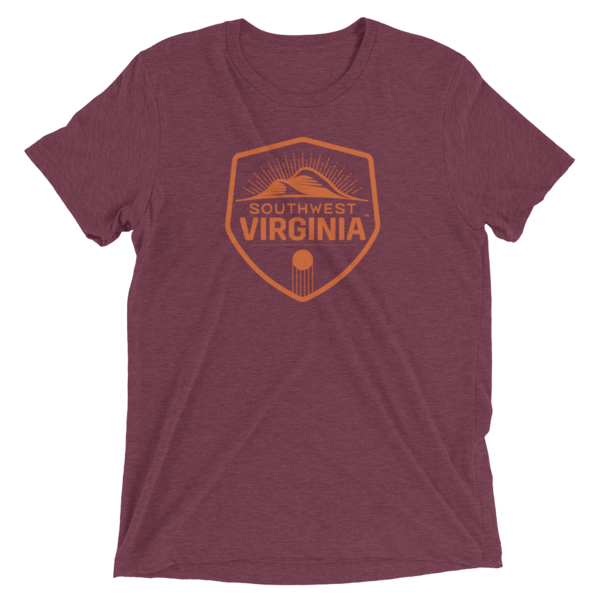 In a state known for tri-corner hats and sandy beaches, Southwest Virginia presents a different side of a true common wealth. We are Authentic, Distinctive, Alive. Southwest Virginia- A Different Side of Virginia. Like what you see? Let’s connect!